I can't believe that I haven't posted ANYTHING these past 2 months. 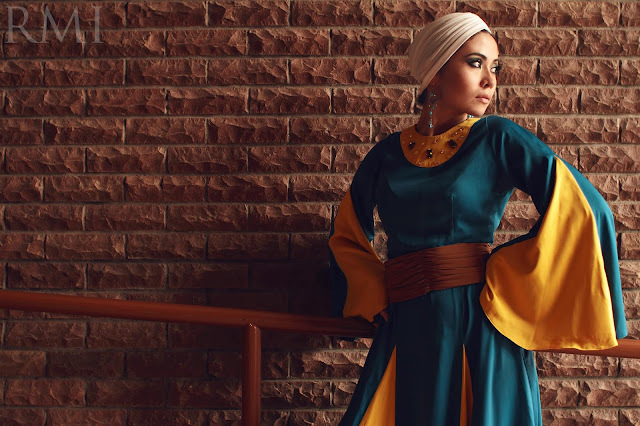 that I did few months back featuring my beautiful designer friend from Kazakhstan; Dinara. I just got the photos later after I posted the first one. For this photoshoot, Dinara herself was the model for her garment; and that's perfect. I mean, she clearly didn't need any other girl to represent her works since she is gorgeous already! 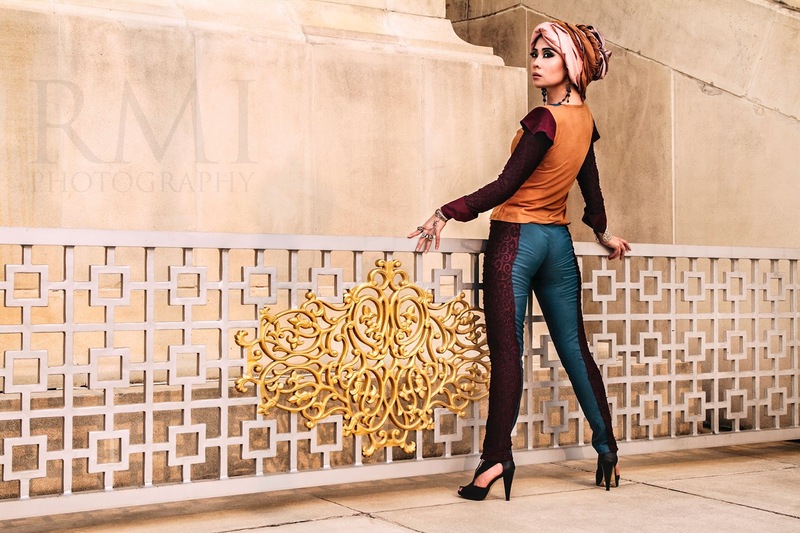 I looovveee all the photos that were taken for these garments! I think the model (Dinara) and the photographer (Raja Mokhzairi bin R Fauzi) really did a great job. All the amazing photos are credited to RMi photography. Please stay tune for my next post real soon.